We are looking to appoint a Residential Conveyancer with (ideally) 4/5 years conveyancing experience for our clients firm of solicitors on Merseyside. The position is on a full time, permanent basis and is suitable for applications from solicitors, legal executives (fellows or members), licensed conveyancers and experienced paralegal conveyancers. The role will include buying and selling property (including flats), freehold and leasehold, transfers of equity and re-mortgages. The successful candidate must have the ability to manage own caseload and work under minimal supervision running domestic conveyancing transactions from initial instruction through to post completion and should also possess good communication, organisation and IT skills. The salary range for this full time position is between £23k – £29k depending on the successful candidate’s status, experience and qualifications. 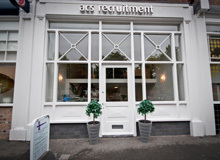 Acs Recruitment is an independent recruitment agency based in Liverpool that offers a professional service to its clients and candidates nationally. Established in 1983 ACS were Liverpool’s First independent Recruitment agency and has long been a trusted and well respected agency throughout the North West. 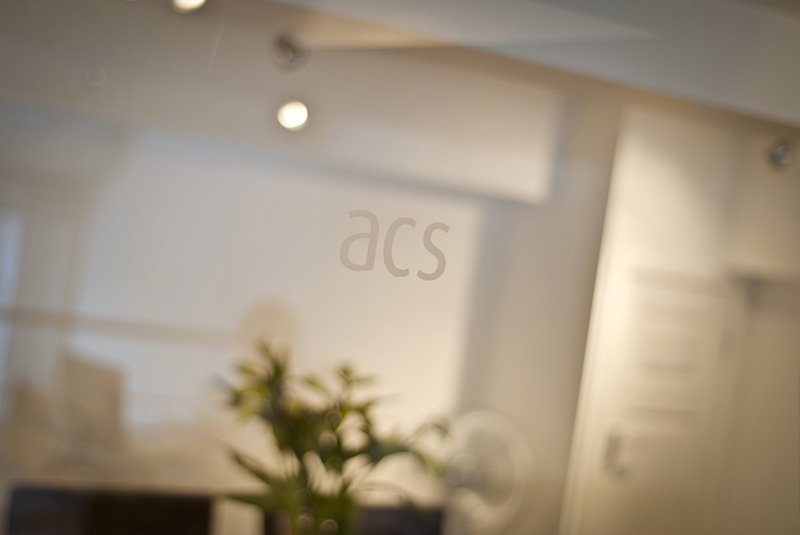 Acs’s main focus is the legal profession and we are experts in this field. Currently we hold a strong presence within the legal sector covering Merseyside, Manchester, Sheffield, Birmingham down to London. We are well known for our high standards and providing quality service to clients and candidates. We put our success and longevity down to the whole team putting quality and service above all else. Our friendly consultants offer an exceptional legal recruitment service which has resulted in trust, recognition and an excellent reputation. Our primary goal is to continue to build healthy long standing relationships with candidates and clients. Many of our first client relationships are still in place from our inception, we think is a testament to our success. Nothing gives us greater pleasure in watching our candidate’s careers flourish and our clients thrive as a result of our hard work. Acs’s primary goal is to continue building strong and healthy relationships with legal firms and maintain our strong presence nationally.